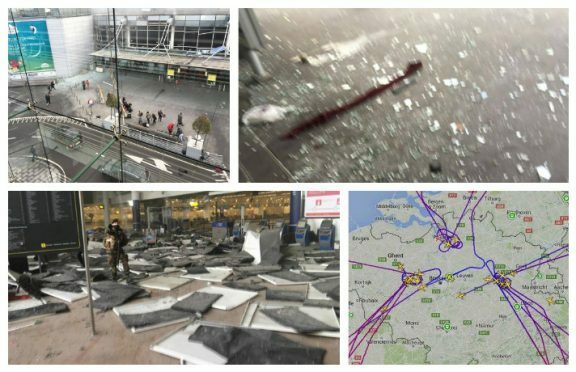 The attacks started around 7am yesterday when a double blast hit the city’s Zaventem Airport. A dozen St Andrews students were trapped inside their hotels after the terrorist attacks ripped through Brussels. 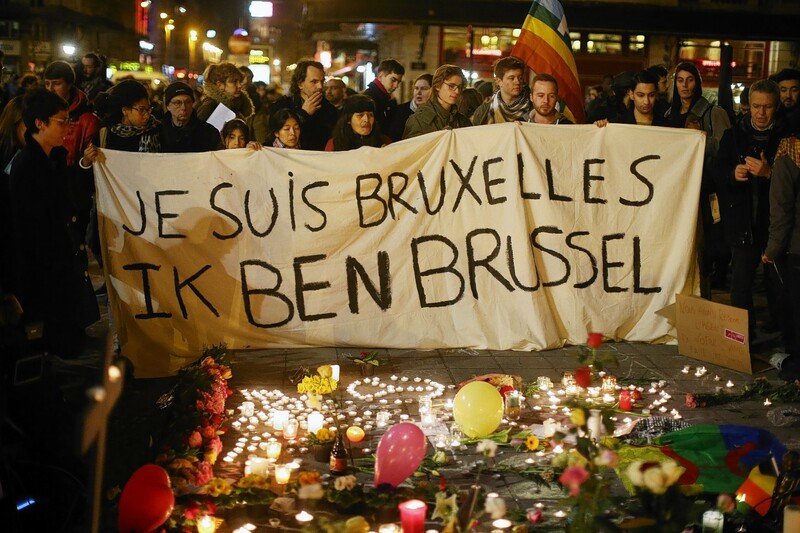 One undergraduate was walking the streets of the Belgian capital when the first bombs exploded at the city’s airport. Ian Donnell, president of the university’s Young Conservatives group, was alerted to the terror attack by a phone call from his girlfriend while the institute’s rector, Labour MEP Catherine Stihler, was trapped into the Dutch embassy as lockdown was declared in the immediate aftermath of the atrocities. “I thought: ‘It’s never just one incident so there’s a good chance of something else,’ and made my way back to the hotel,” said Mr Donnell. The group was part of a delegation being given a guided tour of the European Parliament by Conservative MEP Ian Duncan. Mr Donnell praised the assistance given by the university in offering to contact family members and the work of Mr Duncan and his staff, who ensured all the students were safe and accounted for. A group of Scottish Conservatives ladies, all of whom were reported safe and well, were also part of the party. Ms Stihler had been at a working breakfast discussing the future of digital technologies with companies such as Apple and Nokia when an explosion hit the Maelbeek metro station, just a few minutes’ walk away. She said: “The meeting came to a conclusion and we were told we were not allowed to leave the building because there had been an explosion at a nearby station. “The airport has just been done up and last week was the first time it had its new security. It just seems to have been destroyed.